On our Dance programme you will train in a broad range of contemporary dance practices and gain insight into dance histories and contexts. Our graduates work as dancers, choreographers, teachers, researchers and leaders. We teach four dance practices: contemporary, African-based contemporary, Asian-based contemporary and ballet. You will have the opportunity to join our student-led dance company and work with a resident dance company. In addition, BA Dance students have the opportunity to take extra-curricular technique classes with fellow GSA students and join the University dance squad which specialises in hip-hop, jazz and modern. The first year provides you with key skills in dance practice and theory. You will develop new physical, choreographic and academic skills and get started in creative research into contemporary dance practices. You will explore your own body as a source for solo choreography and movement analysis, examine the role of dance in culture and society, and encounter the foundations of somatic body work and release-based techniques. 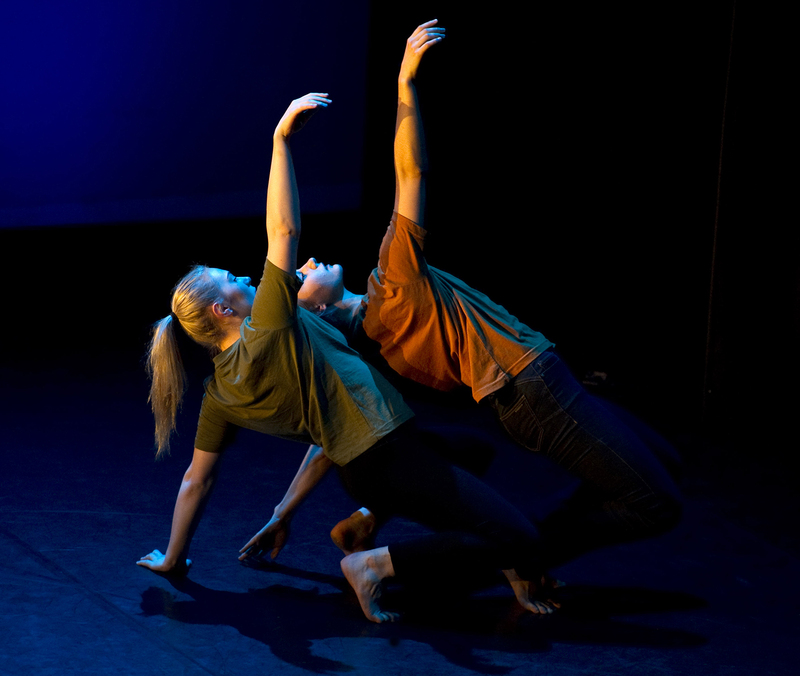 In the second year, you make and develop dance work, exploring dance and its relationship to the creative industries. You will engage with professional dance practice, history, policy and politics, choreography and dramaturgy, movement analysis and devising performance. We work closely with external partners, companies and organisations to offer you the opportunity to follow a performance project from inception to completion. The third year offers you further opportunities to specialise in your chosen career direction and to develop your professional profile. You will concentrate, through independent research and a final dissertation project, on your expertise in choreography, dance education, arts management, movement analysis and somatic practice or other areas. In addition to a range of module options, the final year enhances your overall proficiency in independent creative research and critical reflection, and provides opportunities for collaboration with students across Guildford School of Acting. If you choose to undertake a Professional Training placement, you will work with an established dance organisation based within the United Kingdom or internationally. You may choose to specialise in a particular area of dance, for example within dance management, community dance or dance company education, but whatever your specialism you will find yourself involved in a wide variety of activities. If you are an international student and you don’t meet the entry requirements to this degree, we offer the International Foundation Year. Find out more about the International Foundation Year. Entry is also subject to successful interview. Candidates who can satisfy the panel of their ability to complete the programme may also be considered.